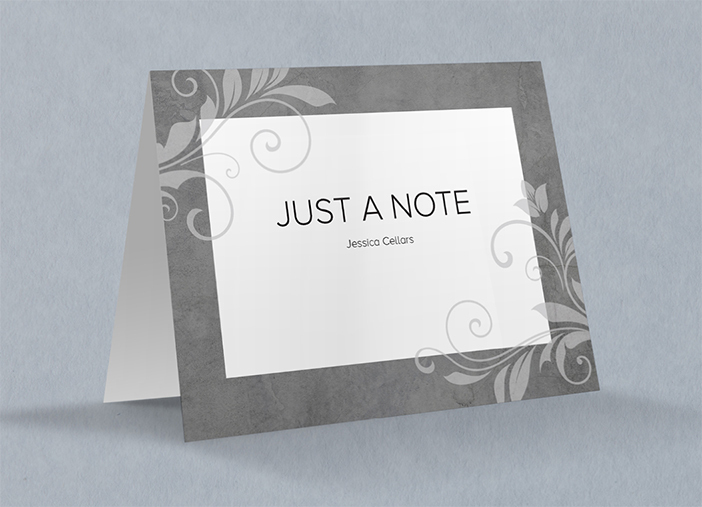 In a world full of digital distractions, receiving a personal note can make a lasting impression. 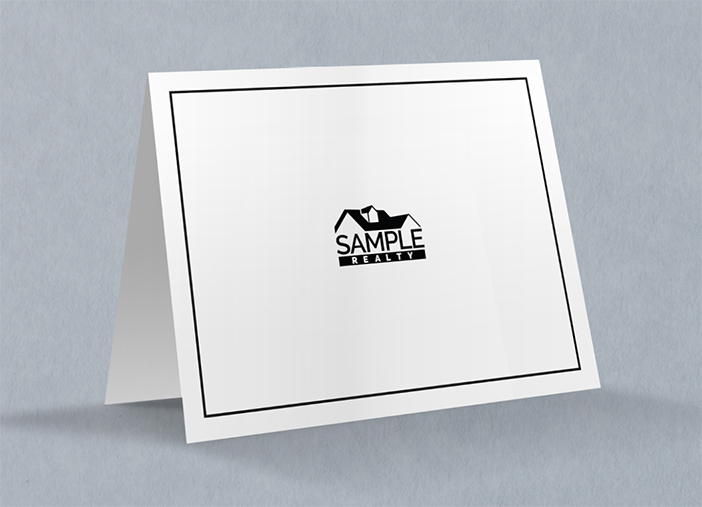 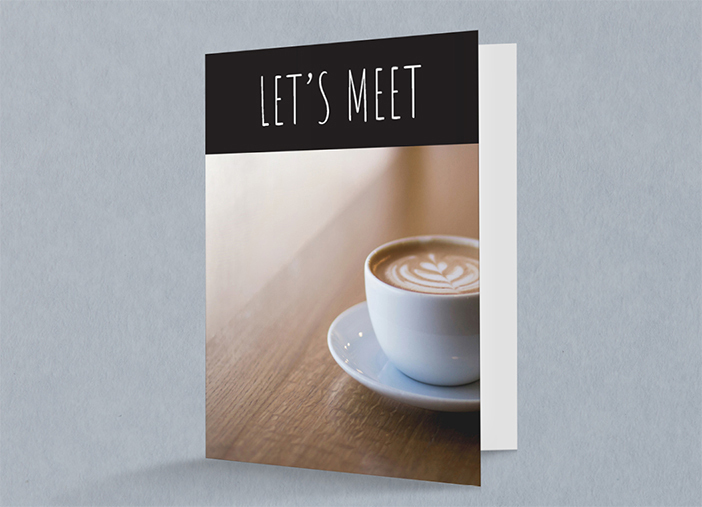 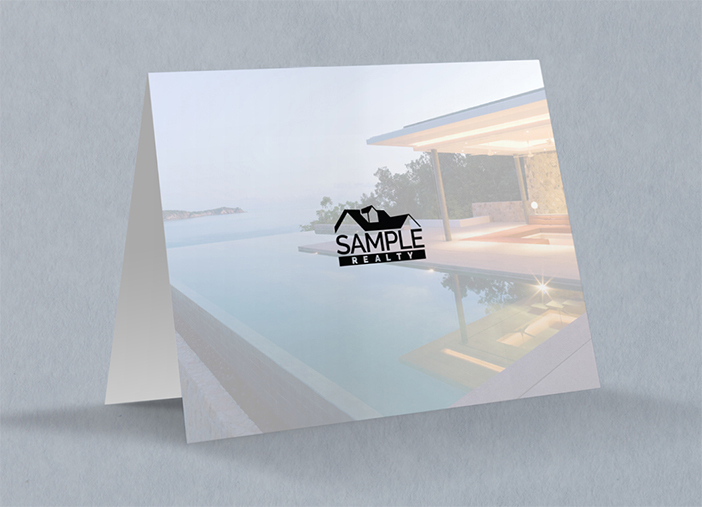 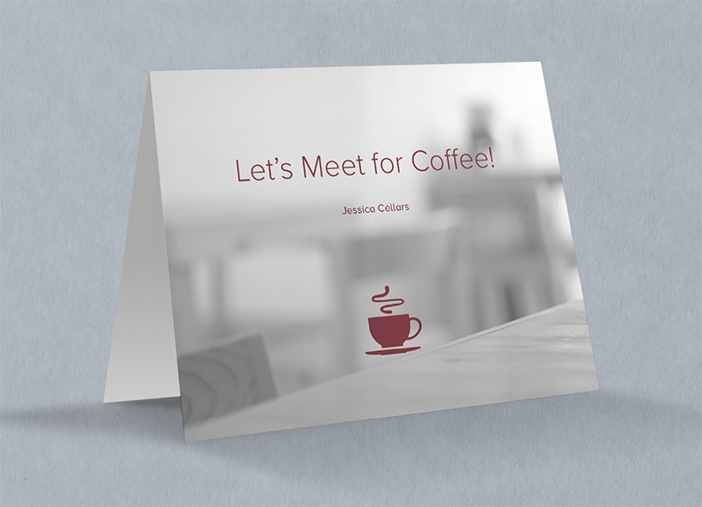 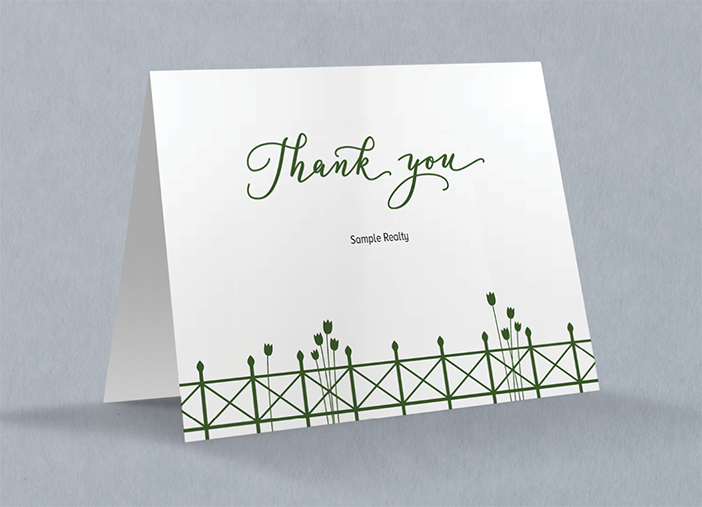 Note Cards are a great way to connect with leads. 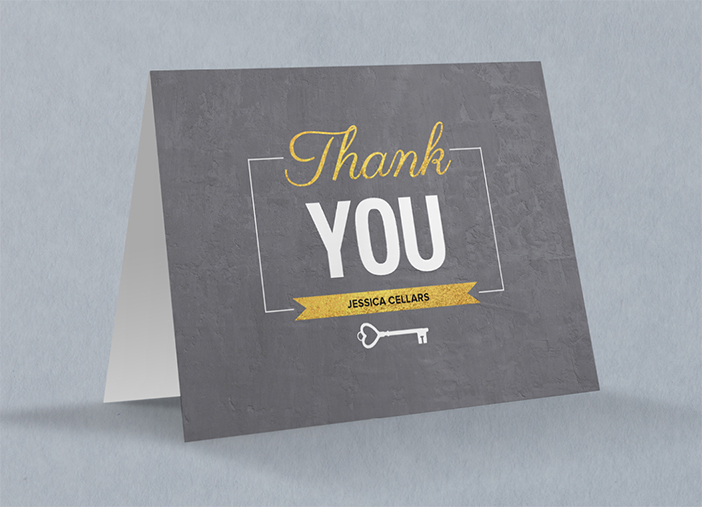 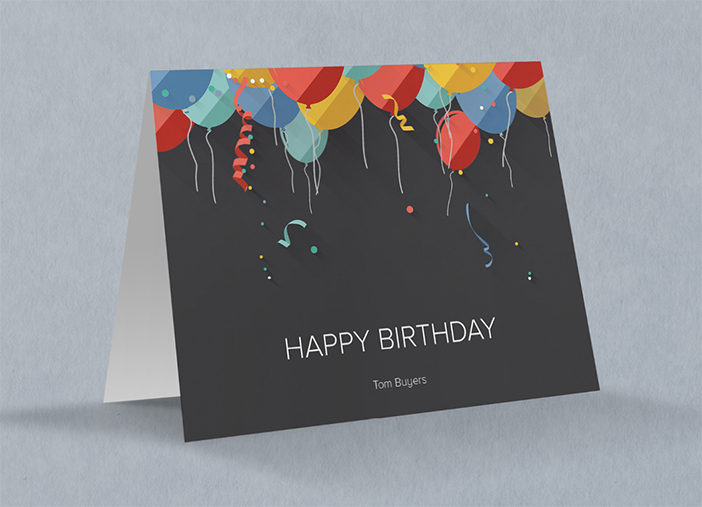 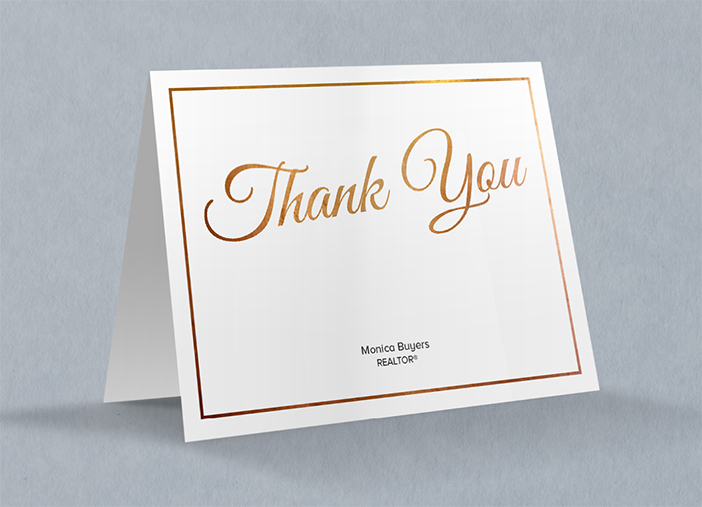 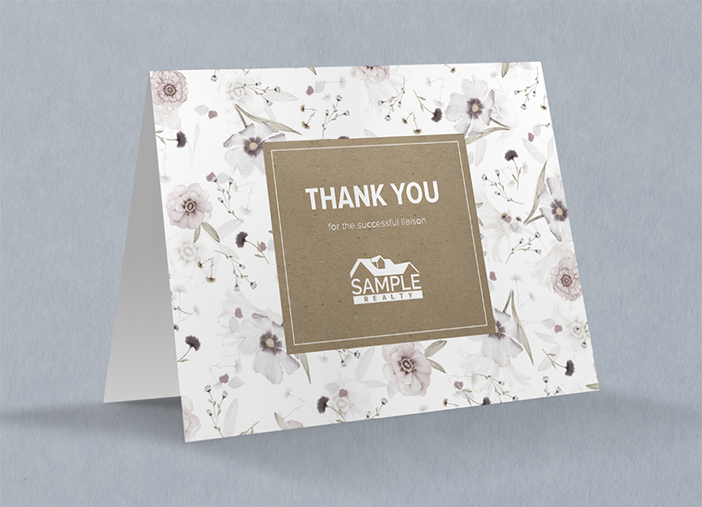 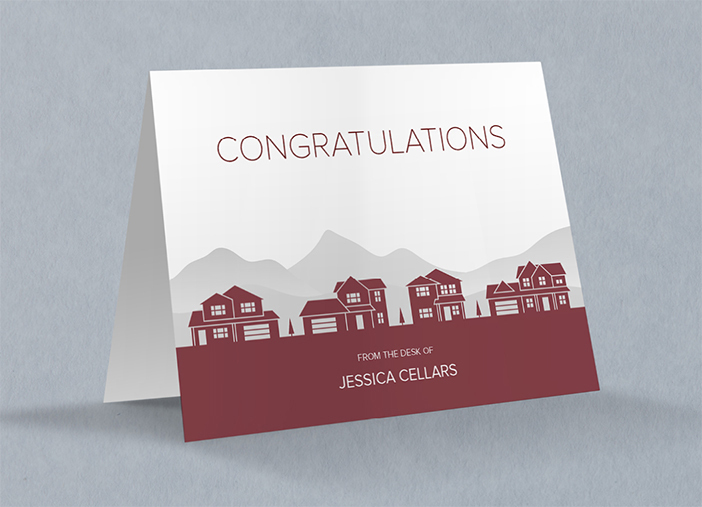 Sending "Thank You" after a referral or listing presentation, "Congratulations" on a dream home, or a quick "Happy Birthday" message builds relationships and shows that you care. 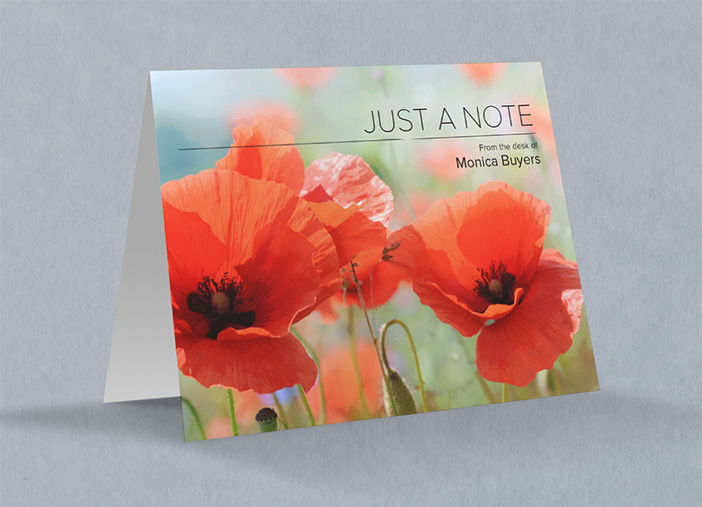 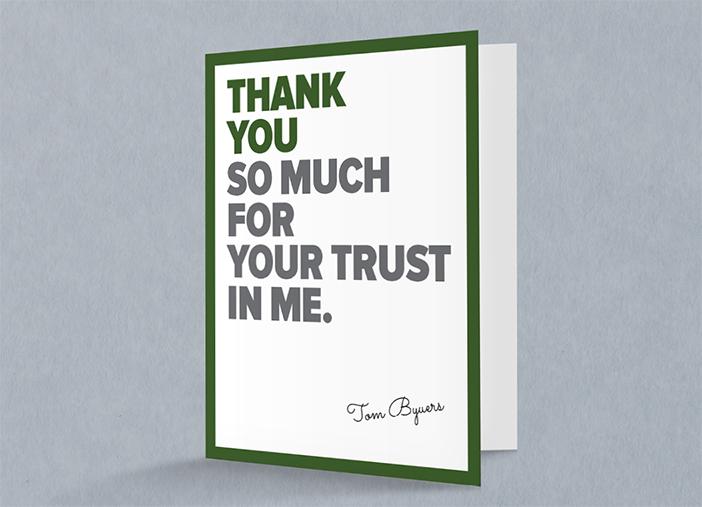 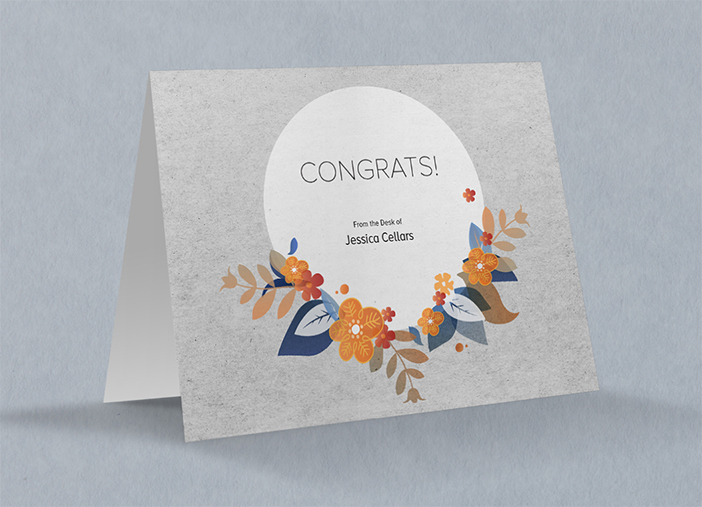 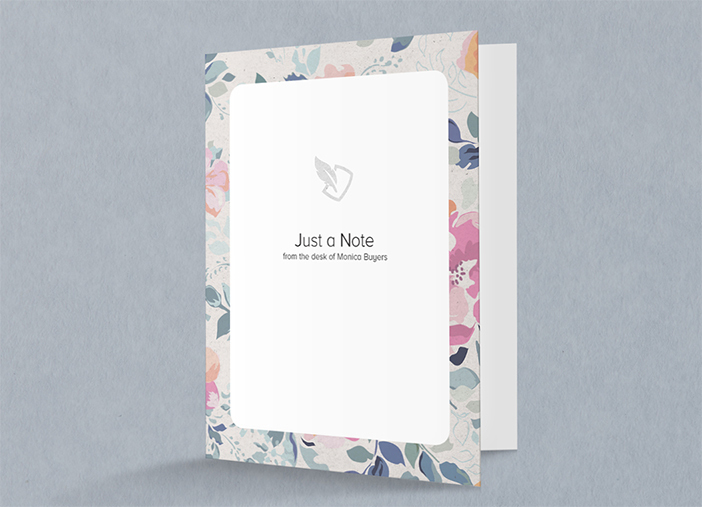 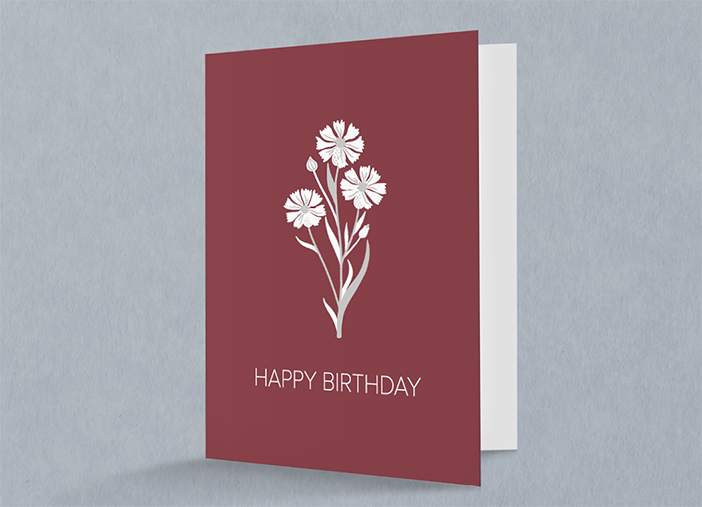 That's why we recommend our sophisticated Note Cards, which come with enough room for a handwritten message.